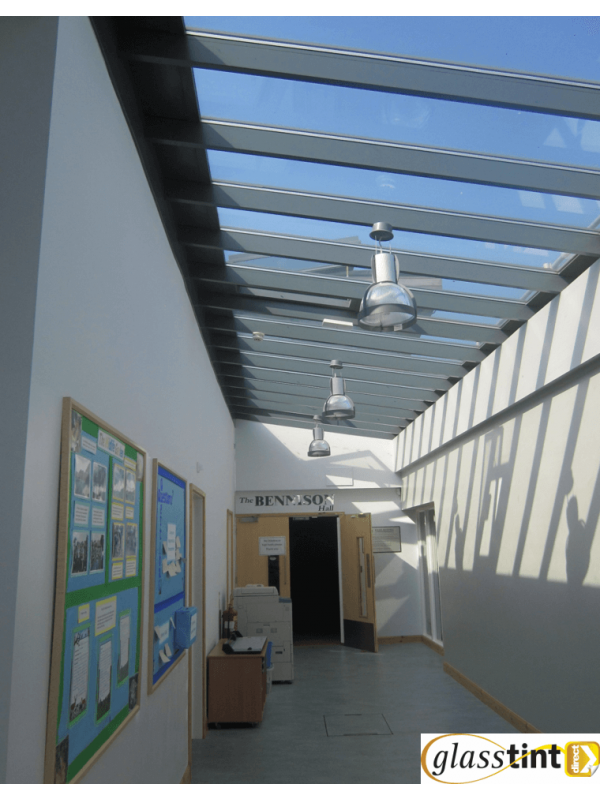 Excellent Solar Heat & Glare Reduction. 99% Ultra Violet Block to Protect Furnishings & Fabrics. 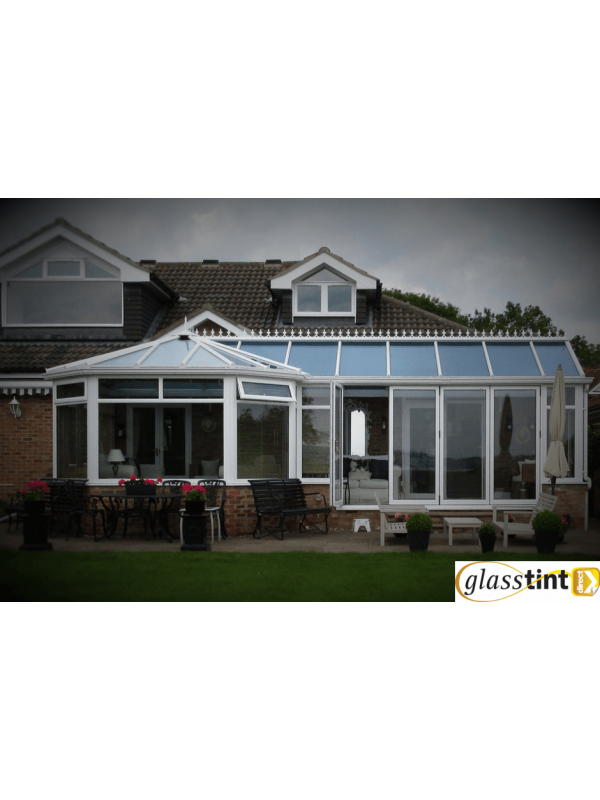 Provides Silver Reflective Mirror External Appearance. High Level of One-Way Daytime Privacy. Zero Maintenance compared to Blinds or Shades. 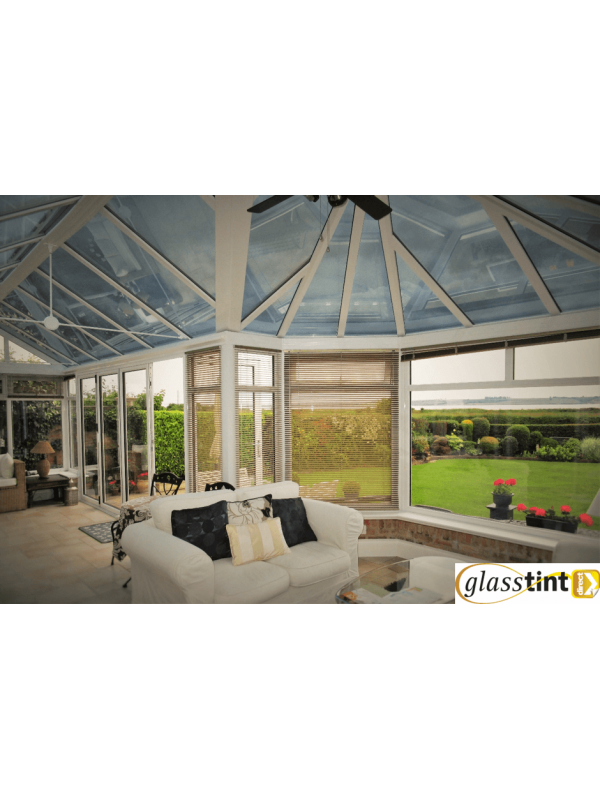 A classic film designed for maximum efficiency in sunrooms, conservatories and orangeries. 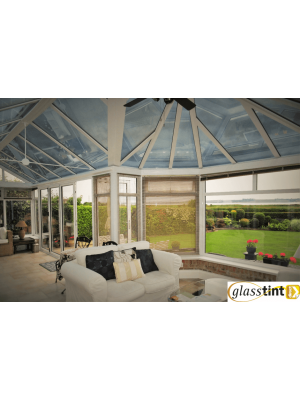 This film can deflect a high proportion of solar energy, the suns heat and reduce glare without shutting out the view and daylight providing incresed comfort levels on those sunny days. This film can be used as a privacy film for one-way daytime vision - you see out, no one can see in. This film which keeps you cool in the summer can also help to retain the warmth in winter.